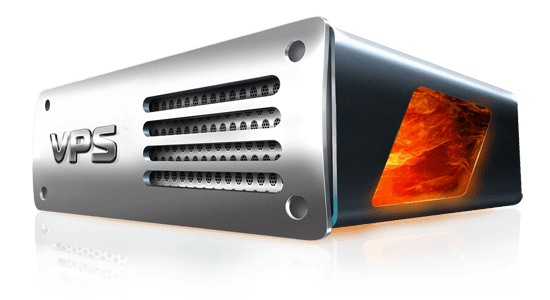 It is more advanced and faster than known VPS & hosting services. 1 year hosting service is free when you buy any of the Moverals Web-Applications! Deploy ready is 50 sec! Fast response and advanced structure is a completely private server for you. Discover the web-based applications that will help your business life. You can share your Deploys with other people or teammates. Thus, a rapid team work can be sustained.